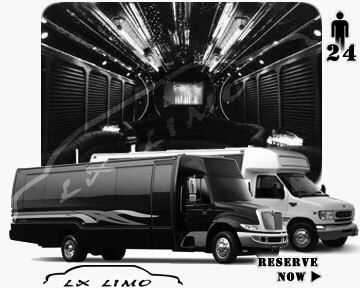 Select the best of the best for your next event. 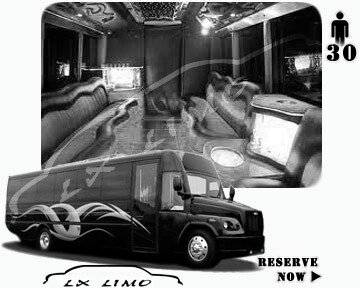 We, at Philadelphia Party Bus, are proud to provide amazing service, friendly and reliable drivers, and best in class party buses you can find in Phila. 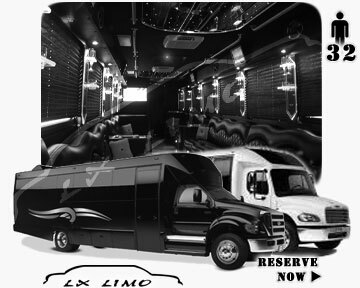 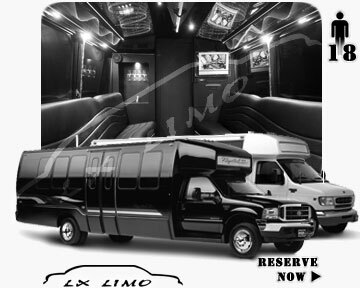 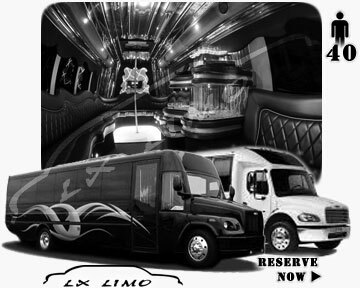 Check out our incredible selection of party buses below.